After having gotten my son’s FSA test scores at school, I am beyond elated with his results. I pulled my son out of public school when he was entering 5th grade because he was bullied. He’s been homeschooled since then and now he’s a 9th grader. On my way home, I decided to stop by the Dollar Tree and found a hidden treasure, and by hidden, somebody literally hid this book on a different shelf isolated from the book section and out of all the shoppers, I happened to find it. It’s a buck and if the person who hid it wanted it that much, she should have dished out her dollar. That being said, I am convinced the person who moved this book to the journal section literally left it there for me to find and I say, YAY! I know. 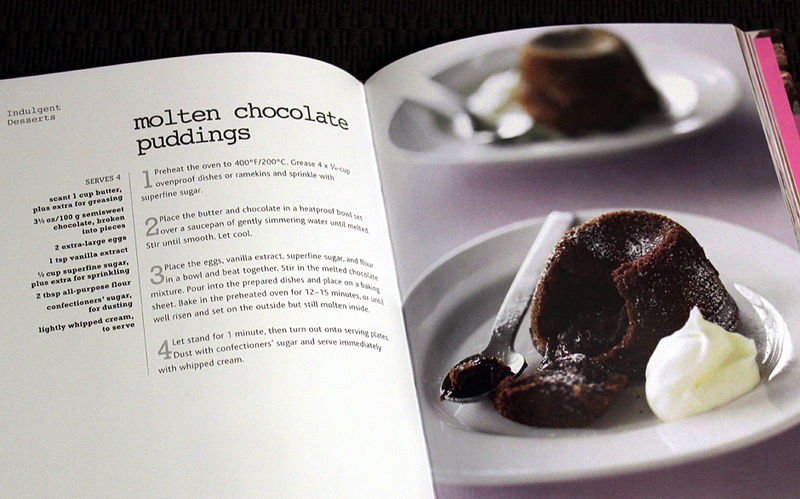 It doesn’t take much to make me happy and that includes a great book about Chocolate to boot for close to nothing. James 1:17 says, “Every good and perfect gift is from above…” I am definitely a firm believer in this. What is it with women and their fixation on chocolate? I know I could easily google this but to tell you the truth, I’d rather hear it from someone. Lol. My husband and son loves Vanilla and my daughter and I love chocolate. It’s obvious we are living in the end of days and I’m seriously thinking what the deal is with me and amassing cookbooks at such a time as this. I acquired most of them for free from reviewing them and the rest for a buck at the Dollar Tree ranging from French Cuisine, British Cuisine and desserts. Believe it or not, the books I bought from there are far from being cheap and I’m scratching my head how they ended up there in the first place. I suppose I can maybe hang on to these books when I go into captivity to salivate over them if that happens to be my lot, which I hope to God I’d be beamed up before being caught up in anything cataclysmic of course. Who wouldn’t? I’m keen on current events and amid knowing the scary things, we are expected to carry on with our lives without fear of what is to come but instead, trust in the Lord. 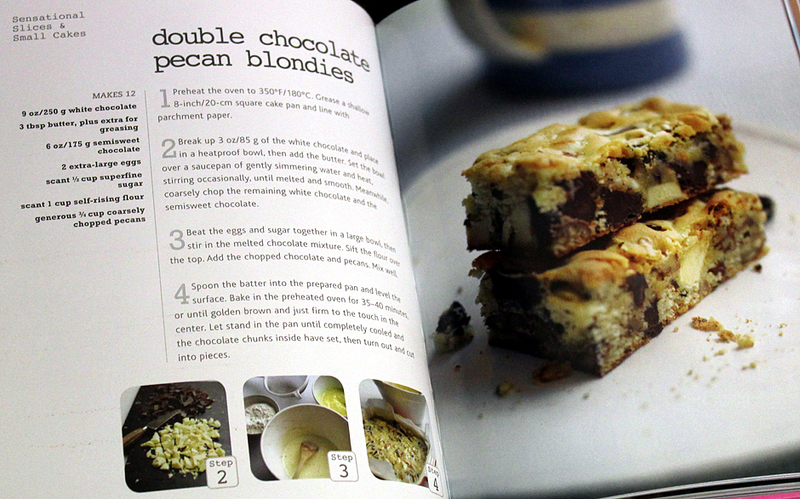 I’m dying to try all the Chocolatey goodness in this book and I hope the author doesn’t mind me sharing a couple of her recipes here via pictures. This is such a pleasing book from the colors to the contents and I wish they had more copies of this. It would have made a great gift to a chocolate lover. The pics are clickable to enlarge for readability.